After a long day of taking care of all of your daily responsibilities, all you want to do is sit down and relax. Where in your home do you typically sit down to catch your breath and unwind at the end of the day? Your living room. That's why we're deeming this one of the most important spaces in your home. 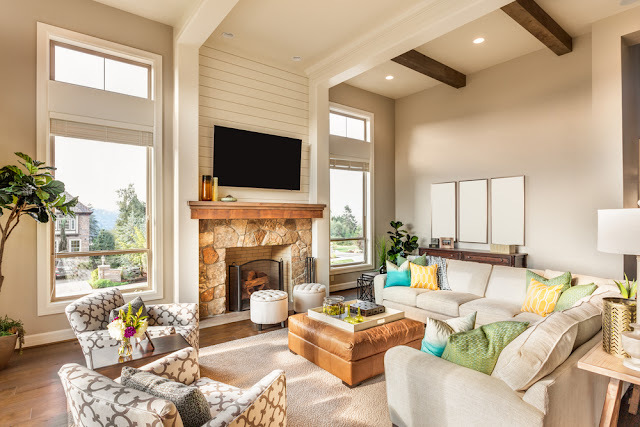 Buyers, like you, enjoy spending time after a long day relaxing too, and will pay more for houses that have comfortable and functional living rooms. So this week, we're sharing with you some tips for improving your home's value in the living room. Last week, we gave tips on how to improve the value of your home in your kitchen. This week we're focusing on an extension of the kitchen: the dining room. While many families feel like they're just too busy to actually sit down and have a nice family dinner around the table every single night, it's still the one place that everyone gathers for special occasions, such as holidays and birthdays. Since the dining room is used more for special occasions these days, and less for everyday use, you really want this room to make a statement that stands the test of time and is suitable for all occasions and seasons. 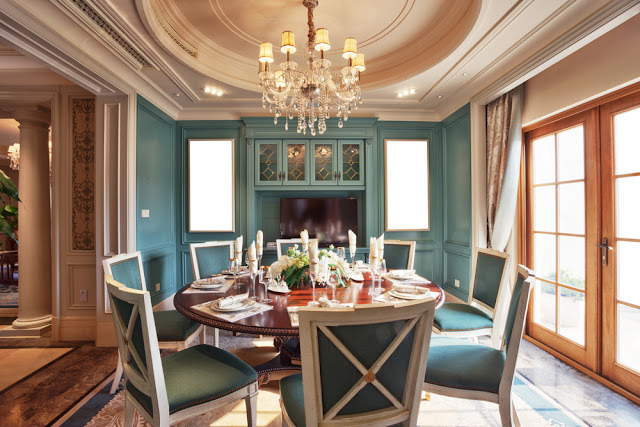 Here are some tips from the Fran Campbell Team for improving your home's value in the dining room. There's no doubt that you and your family have extremely busy schedules. Between work, school, ball practices, meetings, and other extra curricular and family activities, you're probably not home a whole lot. But when you are home, what room in your house are you certain to spend time in? The kitchen. Regardless of the hectic day your family has had, you still have to eat - making the kitchen quite possibly one the most important rooms in your home. 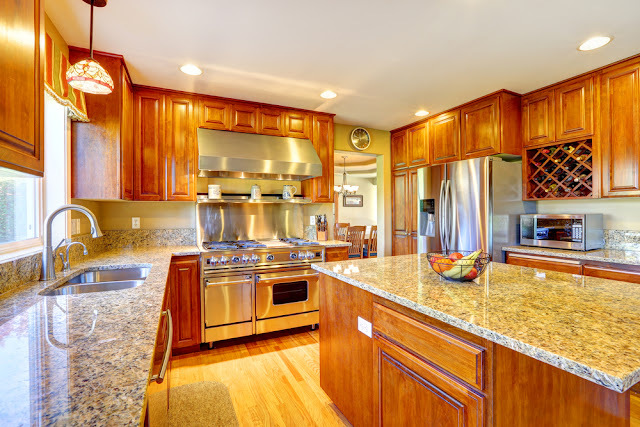 It's safe to assume that for interested buyers, the kitchen is just as important to them as it is for you. So, in this week's blog, the Fran Campbell Team offers some super simple solutions for improving your home's value through the kitchen. We've said it time and again: your home's exterior is the first impression potential home buyers get when shopping homes. So it's important to start here. A home with a gorgeous yard isn't just easy on the eyes. Studies have shown that homes with well-landscaped yards sell for up to ten percent more! So why aren't you paying more attention to yours? 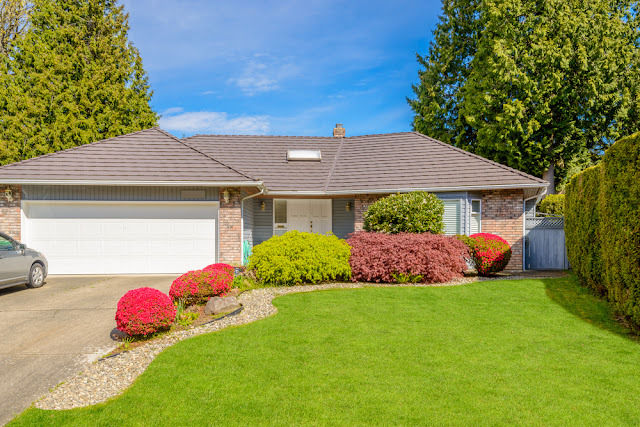 In this week's blog, the Fran Campbell Team offers some super simple solutions for improving your home's value through its landscaping. The main focal point of your home's exterior is typically the entryway. Stage this area to tie in with the season. So for Summer, use brightly colored potted plants, vibrant cushion covers on your porch swing, and bright lighting. Touch up the paint on your door jambs, railings and window panes to make your entryway seem brighter and more inviting. Have you considered purchasing rental property at the Lake of the Ozarks? In addition to seeing gains from property value appreciation, rental income can provide a monthly cash flow. Rental properties can be great investments, and the best real estate team at the Lake of the Ozarks wants to help you find that perfect property. Follow these steps and start enjoying your rental property as well as pocketing some monetary gains as soon as possible. As you look at properties, consider your options - you'll have many! From location and style of building, to how you plan to use the property personally. We want you to be happy with your decision. 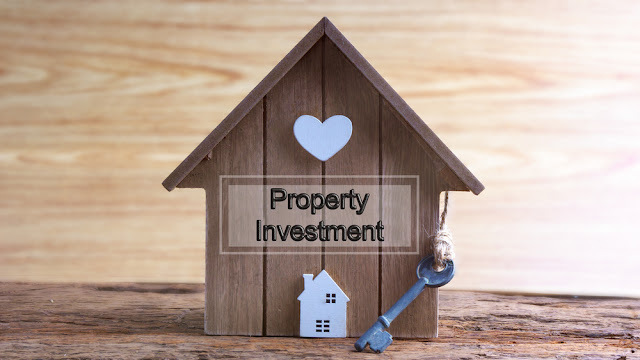 Buying a property in a good location is one of the best ways to ensure the steady flow of rental income and help you and your family utilize the best of what your investment has to offer.